Good news for all Marathi manush! 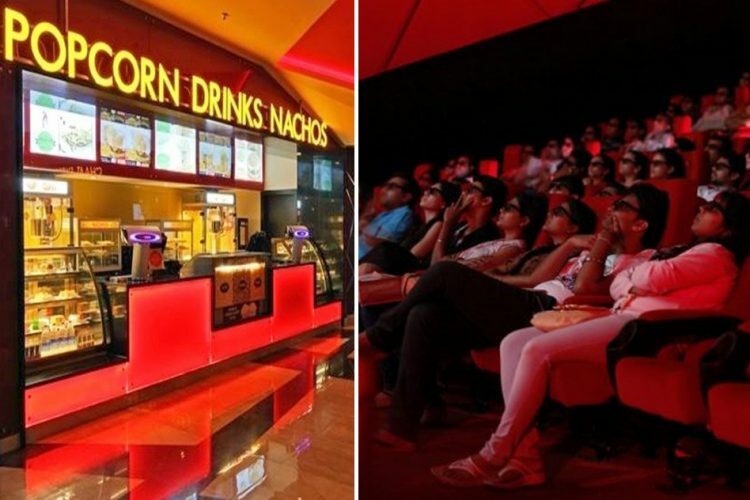 Now take your favourite munchies into cinema halls and multiplexes as the Maharashtra state government has allowed outside eatables inside theatres from August 1. 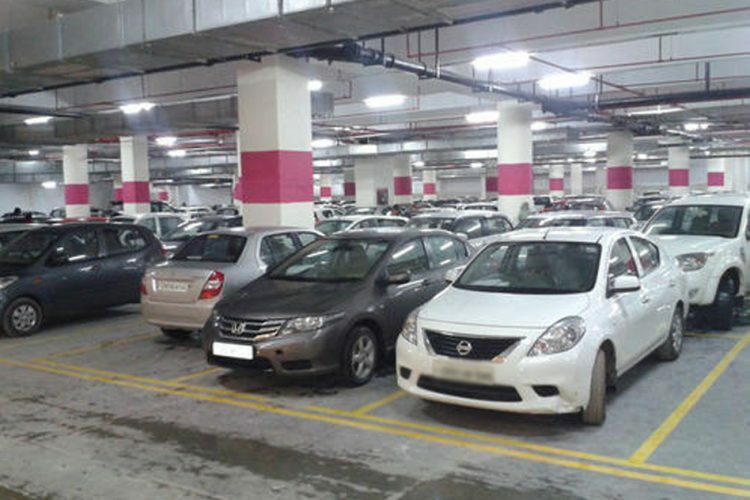 Food supply minister Ravindra Chavan announced the government’s decision and claimed that multiplexes not allowing outside food would face consequences. 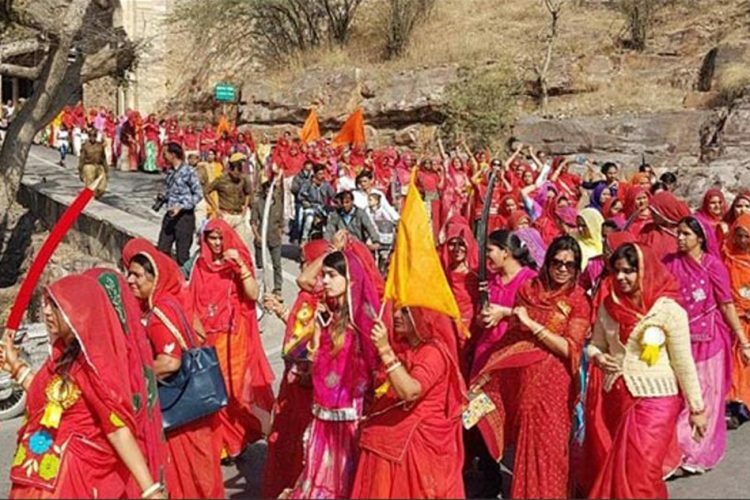 Inside the Maharashtra Vidhan Parishad, he said that the state government will formulate rules as to what action will be taken if theatres are found not complying with the order. He also said that there can’t be different prices for the same product. 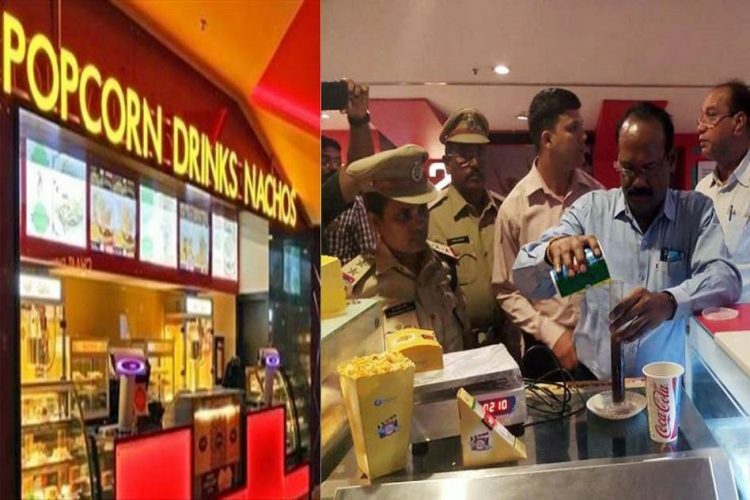 The Financial Express reports that the state government also plans to ask multiplexes to bring down the MRP of the food being sold inside. They also plan on meeting all multiples owners and urge them to bring down the prices of the items as per the market standards. 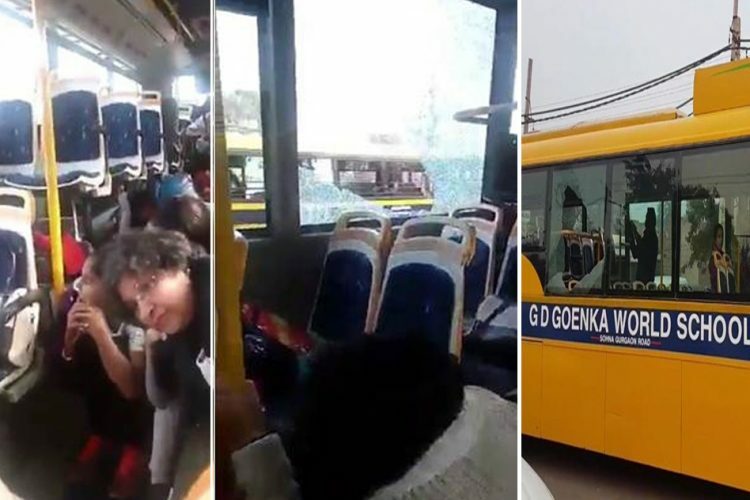 Meanwhile, shares of India’s largest multiplex PVR crashed more than 12% while share prices of Inox Leisure and Mukta Arts slid up to 14% as the Maharashtra minister warned against non-compliance. 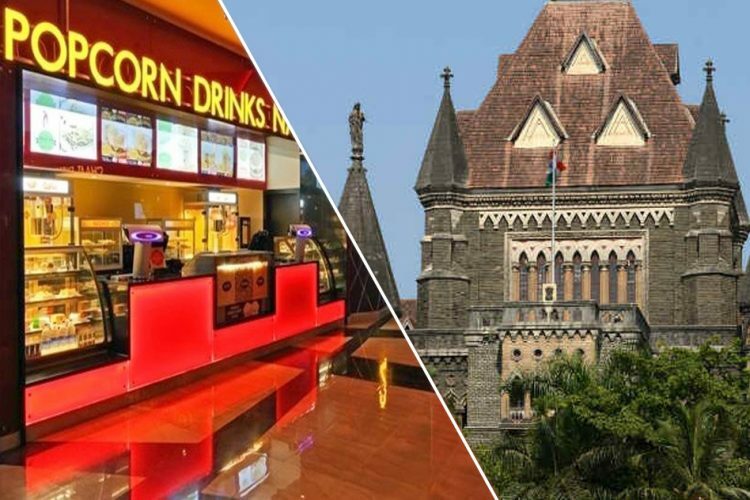 On June 27, the Bombay High Court asked the Maharashtra government as to why they can’t regulate the prices of food being sold at multiplexes at such exorbitant prices. They asked the state to go through the Bombay Police Act and find a way to regulate the prices of food and beverage sold inside theatres.